The US Federal Reserve has identified high corporate debt, deteriorating credit standards and elevated asset prices as the largest risks to the US economy in its inaugural Financial Stability Report, released on November 28. The report, which was produced by the Fed’s board of governors, indicates that business-sector debt relative to GDP is “historically high”, particularly in riskier forms of business debt such as high-yield bonds and leveraged loans. This is a significant source of concern, as a hike in federal interest rates could make these loans untenable for high-risk borrowers. Credit standards were also flagged as a particularly high-risk area, with poor underwriting making a comeback in a manner not seen since before the 2008 financial crisis. While the US’ strong economic performance has ensured concerns surrounding leveraged loans have not come to fruition, a slowdown in overall growth could hit borrowers particularly hard. Meanwhile, the Fed flagged potential concerns in commercial real estate, as prices “have been growing faster than rents for several years”. Agricultural land prices are also “near historical highs”, signalling a potential crisis for farmers in 2019, particularly in the context of President Donald Trump’s threats of retaliatory tariffs on agricultural commodities. Nevertheless, the report did state that “banks appear well positioned to maintain capital through maintained earnings”, while also noting that many were keeping “regulatory buffers” in case of a crisis. The Fed regularly conducts stress tests on the nation’s largest banks to ensure they are able to survive catastrophic global financial circumstances. The results of the latest test, published in June, demonstrate that banks would be able to continue lending even during a severe global recession. Looking ahead, the report identified Brexit and “euro area fiscal challenges” as significant risks to US markets and institutions, with “market volatility and a sharp pullback of investors… from riskier assets” likely in the near future. Slowing economic growth in China and increases in emerging market debt have also been signalled as potentially damaging to the US economy. The Fed has previously lagged behind other countries’ reserve banks in producing stability data, but recently committed to releasing this type of report on a biannual basis in order to “promote public understanding and increase transparency and accountability” of its views on financial resilience. The unknown financial effects of Brexit and Italy’s budget crisis, as well as the potential for further deterioration in the US-China trade war, has meant that investors have endured a nail-biting few months. 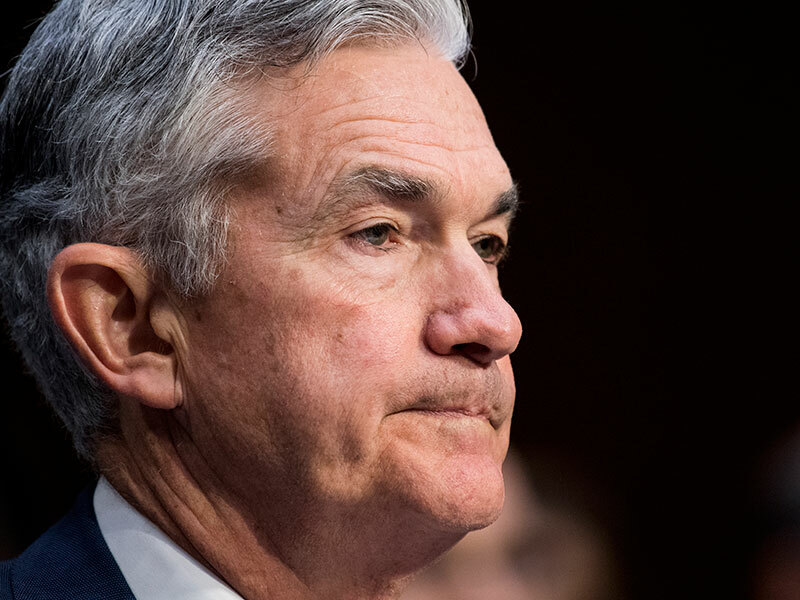 By identifying these key risk areas, the Fed is signalling that it is highly aware of potential crises and is taking steps to ensure that their effects are limited. This level of mindfulness and action was certainly not present before the 2008 financial crisis and that, in itself, should provide some relief for investors.